A journey into Arctic flavours. 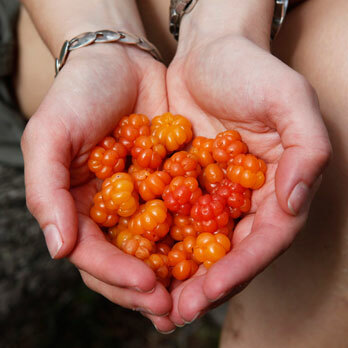 On this tour you will discover the wild food the nature of Lapland provides. 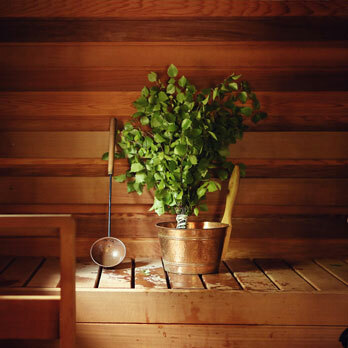 Also stimulate your senses on guided nature excursions. Tailor made tour for you. Let us plan an unforgettable tour in Lapland for you, according to your wishes. Catch fresh fish from Lapland’s waters. 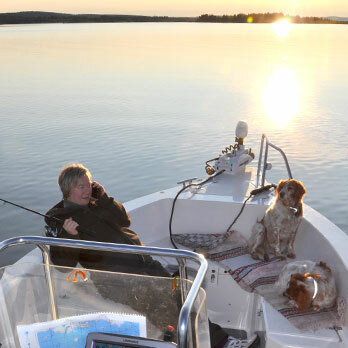 This tour takes you to Lapland’s best fishing waters in summer and winter. You will be catching local fish on your fishing trip – pike-perch, pike, perch, lake trout, and arctic char.